Ask A South Windsong MARKET EXPERT! DESCRIPTION Do you like great features? This beautiful END UNIT has a lot! Park your car inside the DOUBLE CAR ATTACHED GARAGE and come inside. You'll be greeted by an inviting KITCHEN with QUARTZ COUNTER TOPS, STAINLESS STEEL sink & microwave hood fan with a view into the living room. Do you entertain? There is room for 3 bar stools looking into the kitchen while you cook! Just out the front door is a fantastic PORCH to enjoy coffee on a sunday morning. 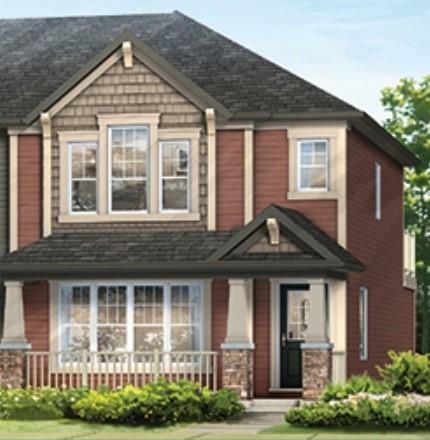 UPSTAIRS features 3 bedrooms and 2 full BATHS. Relax on your MASSIVE SUN DECK located of the BONUS ROOM on the top floor. The master bedroom includes an EN-SUIT with floor to ceiling tile around the tub and a WALK IN CLOSET. The basement is prepped and ready for a FUTURE DEVELOPMENT. This TOWN HOUSE is BRAND NEW, could you be the first person to claim it for themselves? 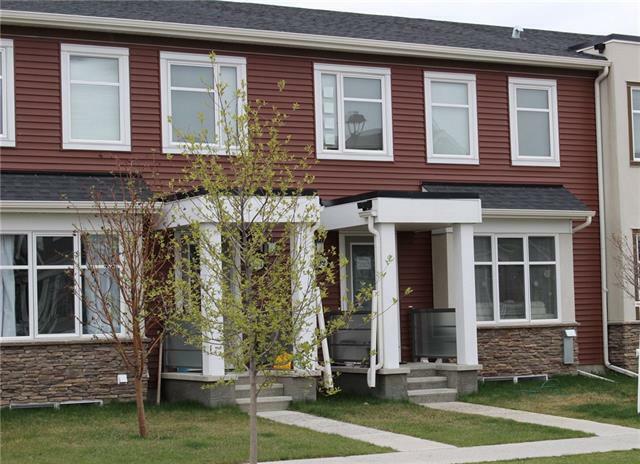 708 Osborne DR Sw, Airdrie, Alberta, MLS® C4237497 T4B 0Y3 is a Attached, 3 bedrooms, 3 bathrooms, approximately 1,279 Sq. Ft. Listing price 319,990.00. This property was built in 2019.